Pak Suzuki Motor Company Limited PSMCL will start the assembling of 8th generation Suzuki Alto 660 cc from next week at Port Qasim assembly plant in Karachi. The company has discontinued the production of veteran mid range 800cc Suzuki Mehran VX and VXR . 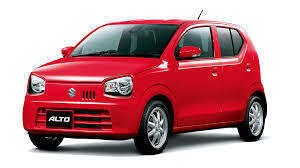 Suzuki Alto Manufacturing Starts from Next Week. The MT variant of the car will have the price of Rs. 0.9 to 1 million and it is going above Rs.1 million for top of line automatic model. The sources said that the delay in price confirmation is done because of devaluation of rupee against dollars. If the local currency is devalued more then it may leave the impact on pricing of this car. The JDM based Alto is the Heartect product and it is fitted with R06A 0.66 liter aspirated three cylinder petrol engine to produce 49 PS/ 52 PS and 58 Nm/63 Nm VVT of torque. This car will be launched in the market with 5 speed automatic o r manual transmission and it will be provided in the market in two manual trims and an automatic trims. The upgraded manual variant and auto version will get power steering. 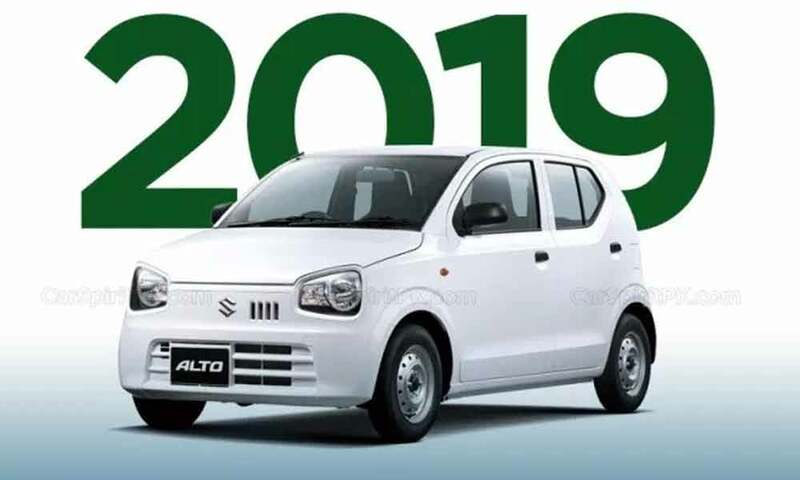 The company will display and book limited units of latest Alto model at Pakistan Auto Parts Show PAPS 2019 and this show is scheduled to be conducted from 12 to 14 April in Karachi and the official launch of the car will be done after Eid ul Fitr during June this year. This company will release the information of the use of local parts and it will increase the production of the car in the coming years. It is also said that the company will utilize 80% of Mehran vendors for manufacturing of Alto 660cc parts and accessories and it will be increased with the time.